If you are getting ready to purchase your first home or if you think you can't afford to purchase your first home, don't make another move until you have read this important information. 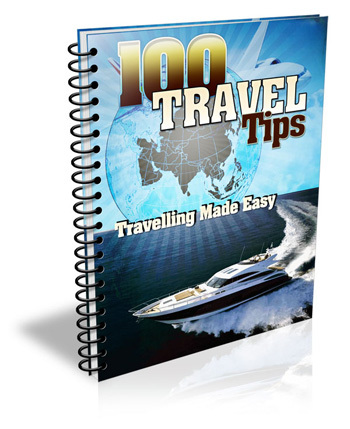 Utilize These Tips to Make Your Travels Fun & Enjoyable! 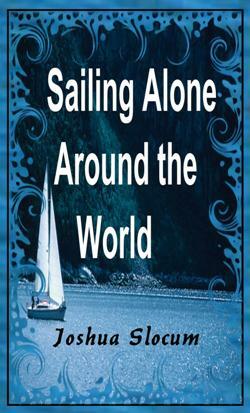 This adventure is told from the person who actually experienced it! Travel lets us reinvent ourselves again and again. We simply open our eyes and hearts and modification happens. When you travel with your eyes and your mind open, you recognize that you're not the same individual you were when you left home. Many people have never heard if this and have no idea how to go about figuring out where they are or how to change it. 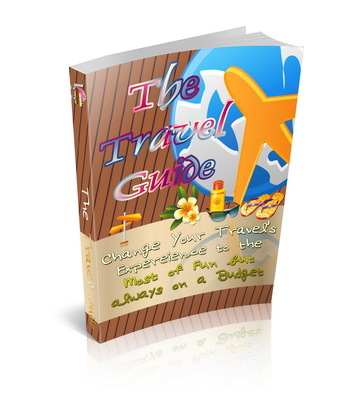 Useful Information That Help You Change Your Travel Experience to More Fun & Happines! 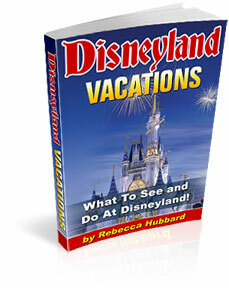 "What is the best time to visit Disneyland? What should we pack? What is the FASTPASS® and how to use it? 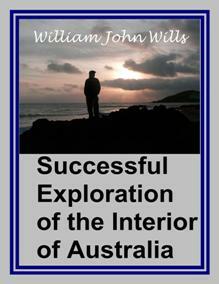 Are You A Spontaneous Person That Likes To Get Away At A Moment’s Notice, But Feel You Can’t Afford It? 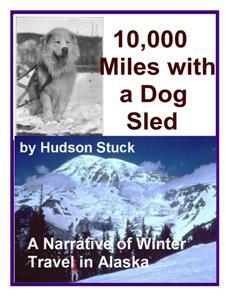 THIS volume deals with a series of journeys taken with a dog team over the winter trails in the interior of Alaska. 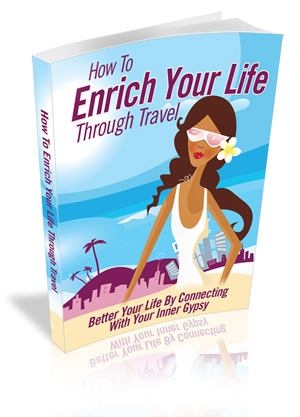 "Been Planning On A Dream Vacation But Never Have The Money To Afford It? 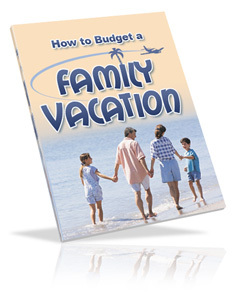 This E-Book Teaches You Step By Step How You Can Have The Vacation Of Your Dreams And Have Money To Pay Your Bills"